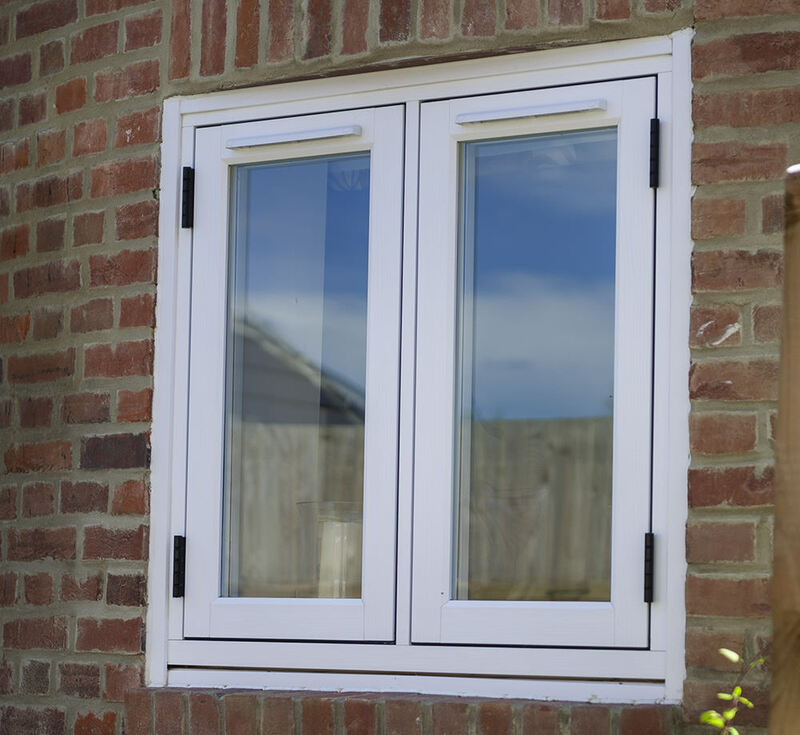 Residence 9 windows are built to provide a durable and long-lasting solution that benefits any homeowner with superb thermal efficiency and insulation. 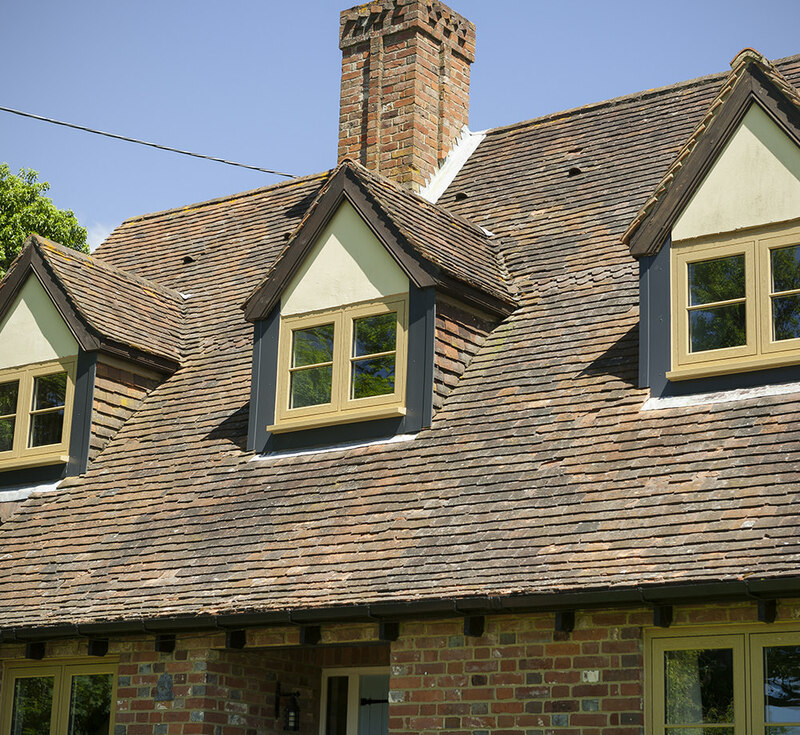 Renowned for the authentic wooden appearance, our range of Residence 9 windows in Slough, complement your home with a sleek and stylish appeal. All of our Residence 9 windows can be customised to create a unique option that is bespoke to your Slough home. With a large range of colours and hardware accessories available, we can provide windows that are unrivalled anywhere else on the market. Whether you’re looking for windows that will seamlessly blend into the surroundings of your home or you want something that makes more of an impact, we can help. 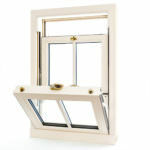 Affordable Windows specialise in made to measure Residence 9 windows throughout Slough. With exceptional insulation, your home will be warmer for longer with less of a reliance on the central heating. This in turn reduces your energy costs and helps create a comfortable and consistent temperature in your Slough property, all year round. We work with premium materials to result in long-lasting, durable windows. 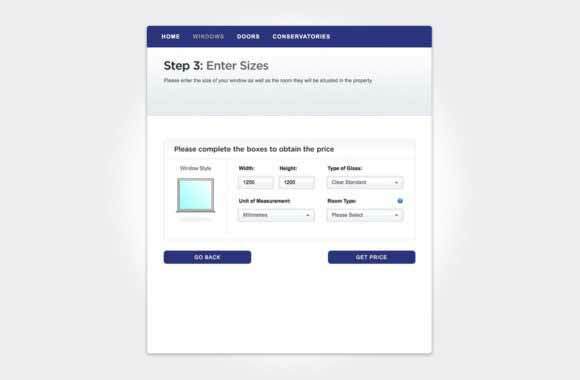 This means they are a cost-effective investment that you’ll be able to enjoy for years to come. You won’t need to spend time or money on upkeep either. 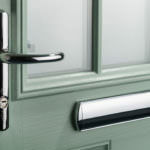 Our uPVC windows are installed with highly secure Yale locking systems so that you have complete please of mind. 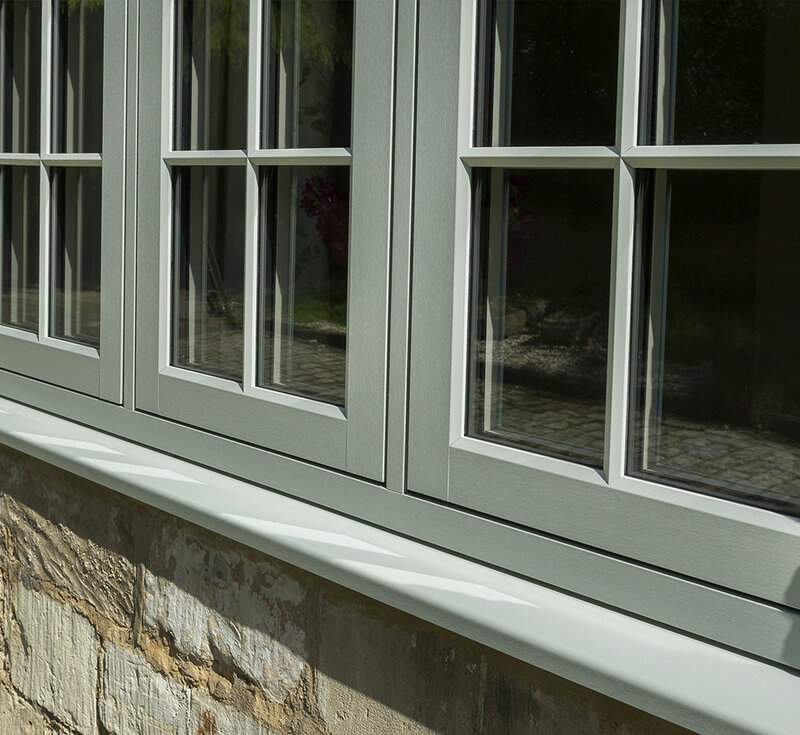 Combined with our 10-year insurance backed guarantee, you’ll be glad you chose our Residence 9 window collection. 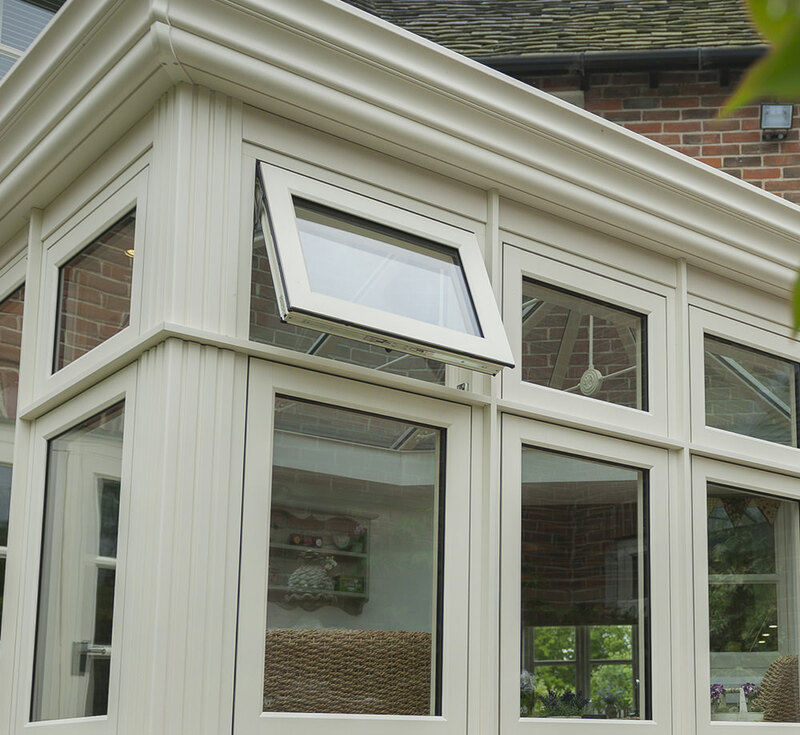 Each of our Residence 9 windows are beautifully finished with a large range of colours and hardware accessories. We also have a number of glazing options available so that you can create windows that are completely bespoke to your Slough home. We supply and fit our Residence 9 windows in Slough and the surrounding areas, with each project just as important as the last. We operate in a professional way using our wealth of knowledge to provide the best solution for every home. Our Residence 9 windows are able to transform the look of your home as well as add extra benefits such as brilliant energy ratings and lowering your carbon footprint to contribute to a greener environment. 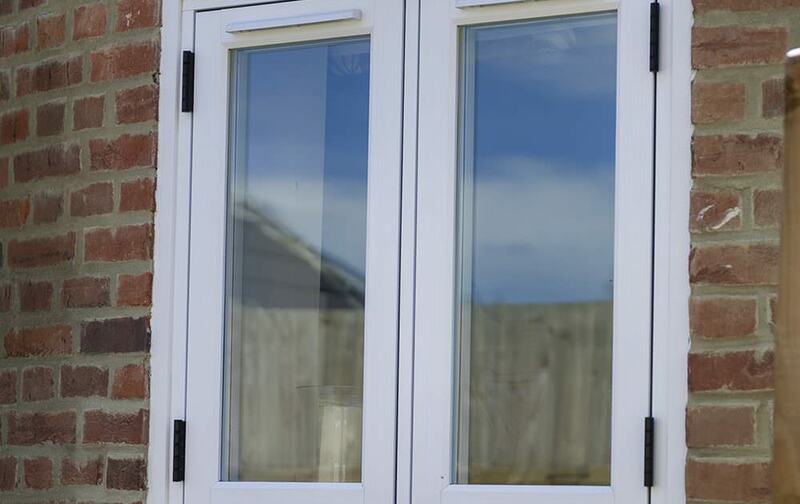 We use compact stainless steel within our Residence 9 window profiles to maximise security and to create a strong and robust window solution. You will be sure that your family and Slough home is completely safe and secure. We install our Residence 9 Windows in a highly skilled and efficient way. The installation must be done with precision in order for you to enjoy the thermal benefits and visual appeal that is promised when you invest in our window collection. 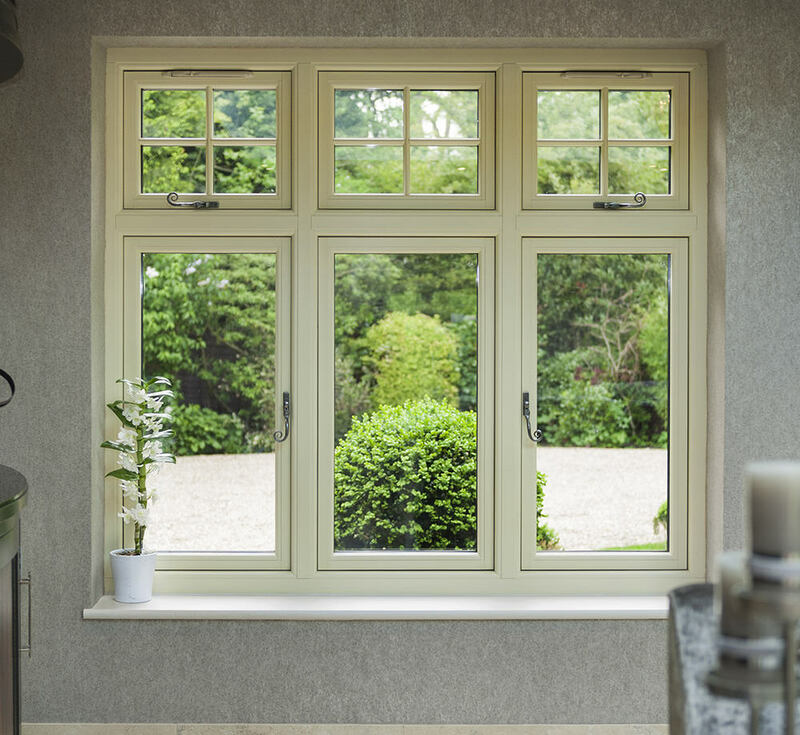 If you’re looking for windows for your Slough home that are aesthetically pleasing as well as high performance, then look no further than our Residence 9 collection. 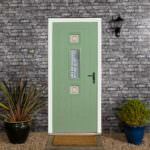 With outstanding thermal efficiency, a strong profile and high security locking system, they make the ideal choice. 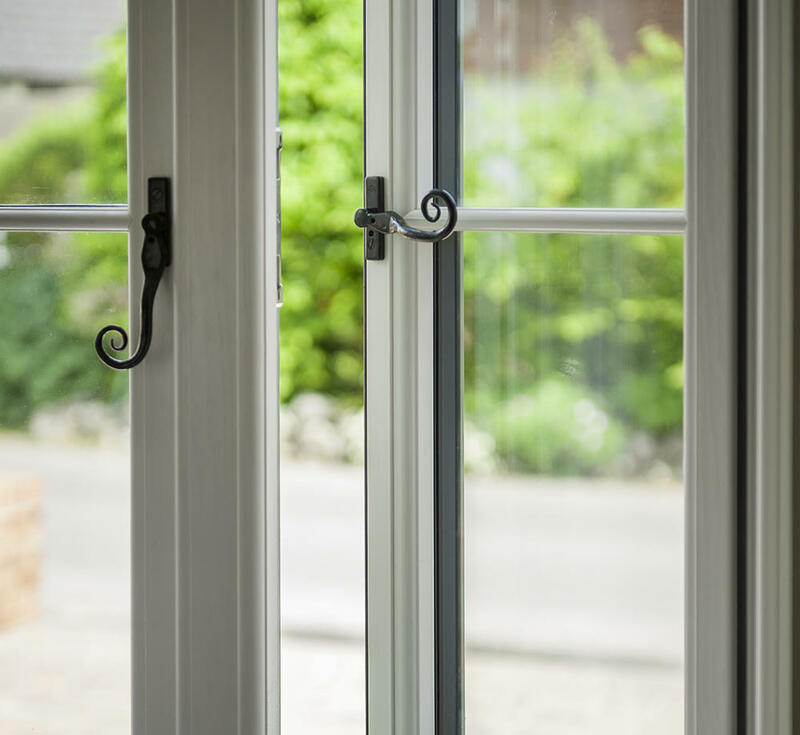 Our Residence 9 windows are virtually maintenance free, we only recommend a general wash down with water from time to time to keep them looking brand new. This means you won’t have to spend time or money on the upkeep of your windows, making them a cost-effective addition to your Slough home. Our Residence 9 windows complement any property type, whether you have a modern home with contemporary style or something more conventional with period features. Our windows are even suitable for properties in Slough that are within conversation areas, due to the subtle and discreet design that maintains the original features of a home. Adding a Residence 9 window to your property adds a touch of luxury and elegance that you won’t find in rival window designs. With sleek and slim line frames, our windows allow for scenic views of the outdoors and allow increased sunlight into your home creating the illusion of more space. 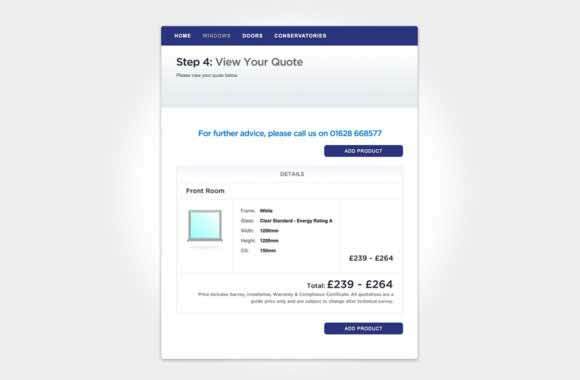 You can start an online quote by simply inputting your specifications and requirements and we’ll provide an accurate quote for your Residence 9 windows in Slough. For more information, get in touch on 01628 668577 or complete our online contact form. 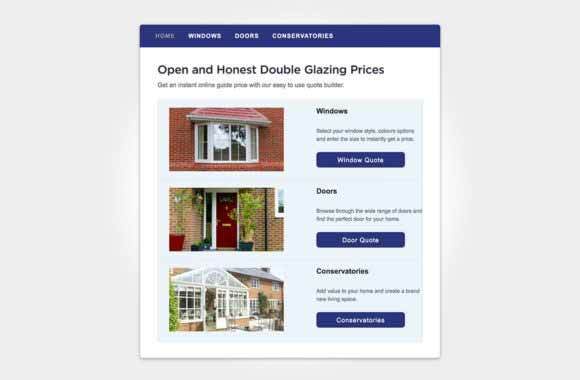 Our helpful team are always on hand to answer any double glazing queries you may have.